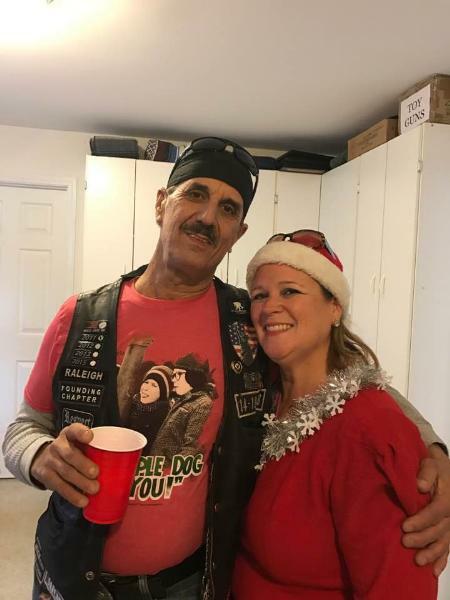 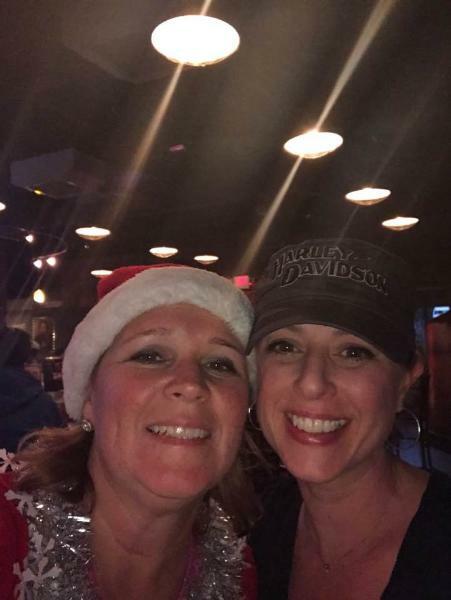 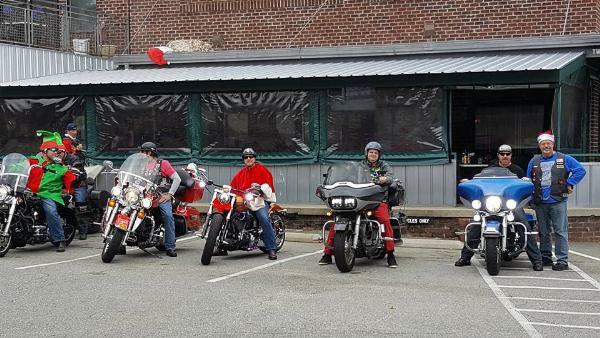 2016 PICS - The Outsiders Riding Club Chapter - Uploaded 2/17/2017 5:39:22 AM The Outsiders Riding Club Chapter - Uploaded 2/17/2017 5:39:22 AM View Slide Show of all Photos in this Group. 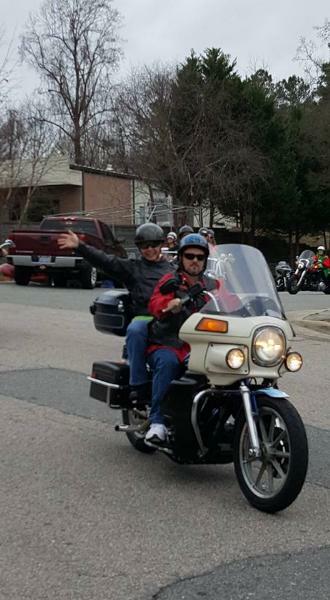 Our bikes - Smokey Mountain Trailblazers Chapter - Uploaded 2/2/2017 6:32:33 PM Smokey Mountain Trailblazers Chapter - Uploaded 2/2/2017 6:32:33 PM View Slide Show of all Photos in this Group. 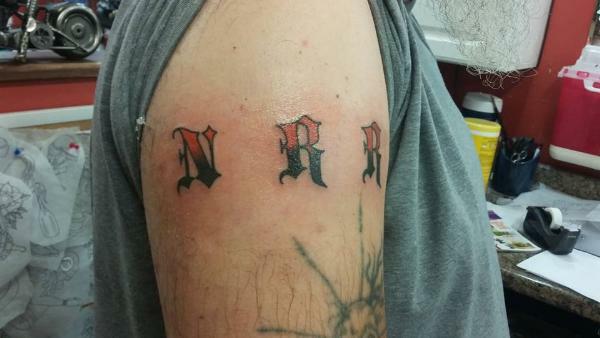 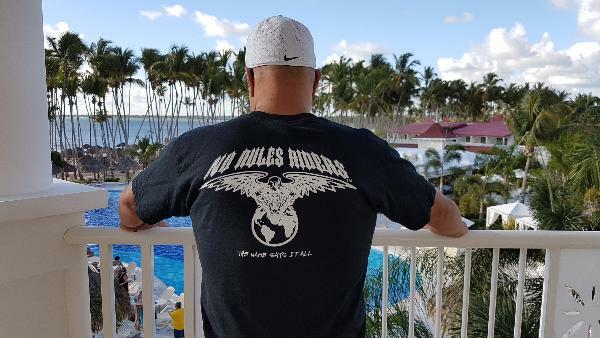 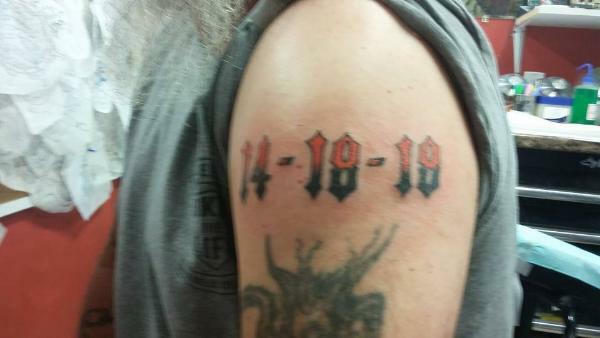 NRR Tattoo (only) - World Wide No Rules Riders Chapter - Uploaded 1/5/2017 8:55:45 AM World Wide No Rules Riders Chapter - Uploaded 1/5/2017 8:55:45 AM View Slide Show of all Photos in this Group. 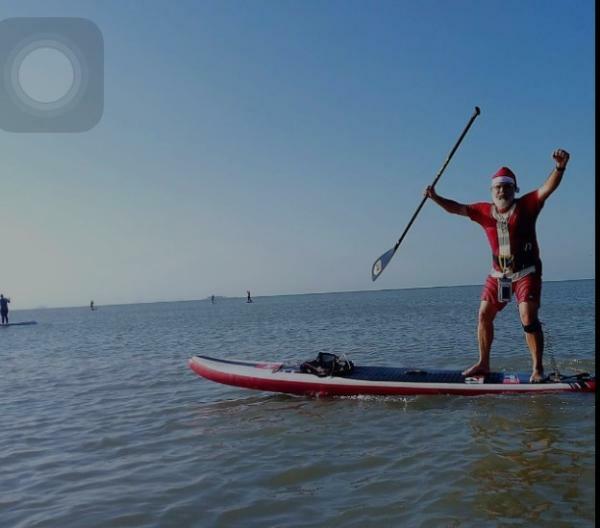 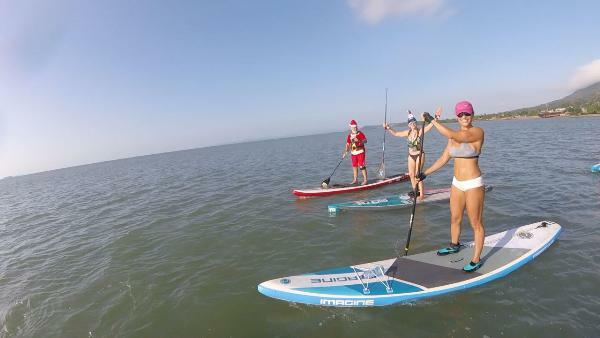 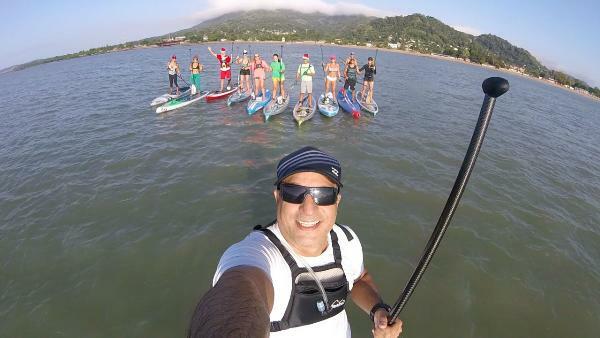 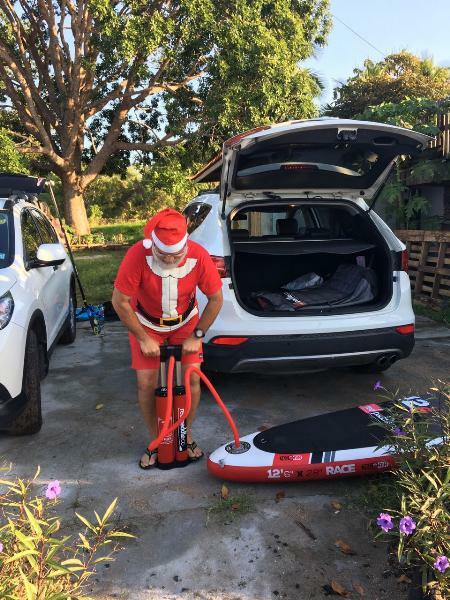 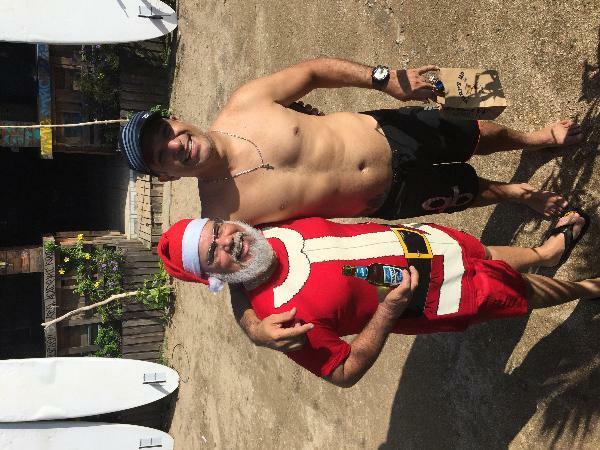 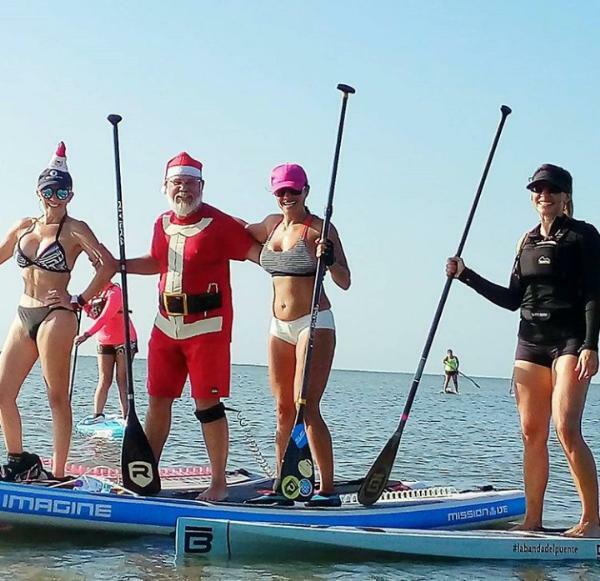 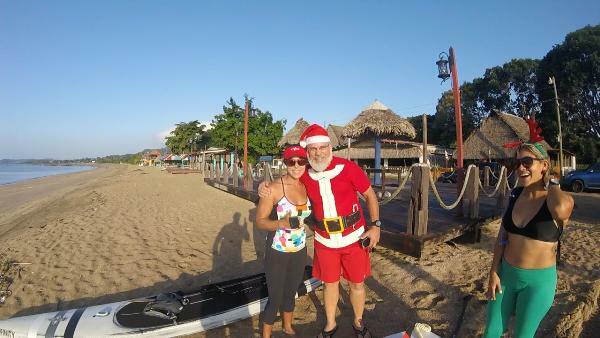 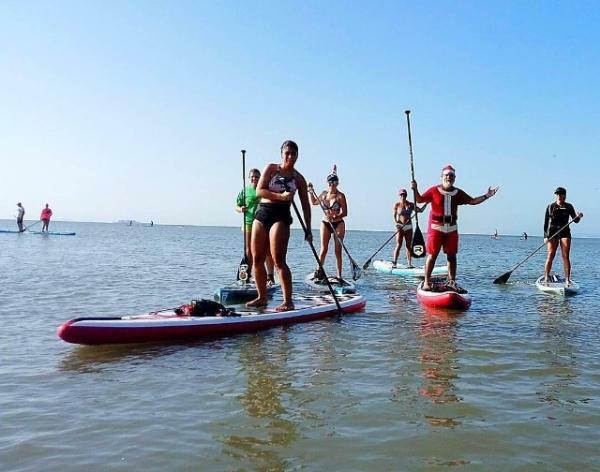 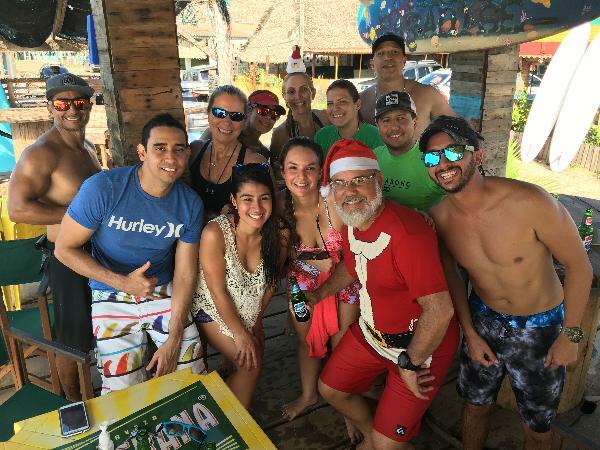 Panama - PTY Chapter - Uploaded 12/25/2016 11:21:42 AM PTY Chapter - Uploaded 12/25/2016 11:21:42 AM View Slide Show of all Photos in this Group. 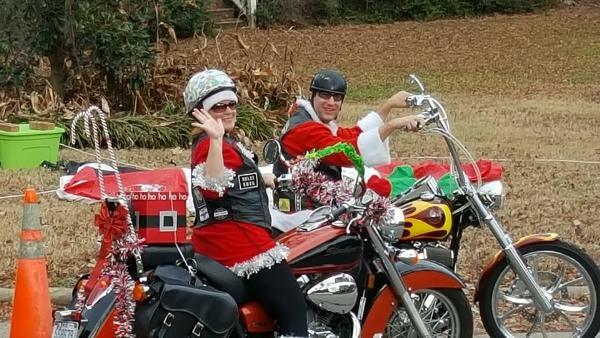 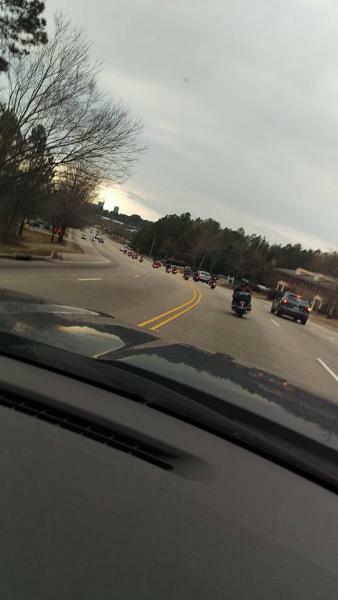 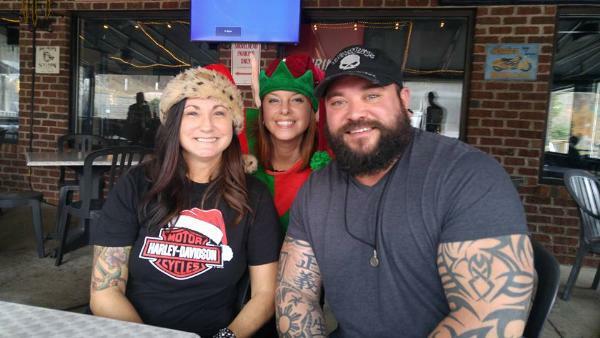 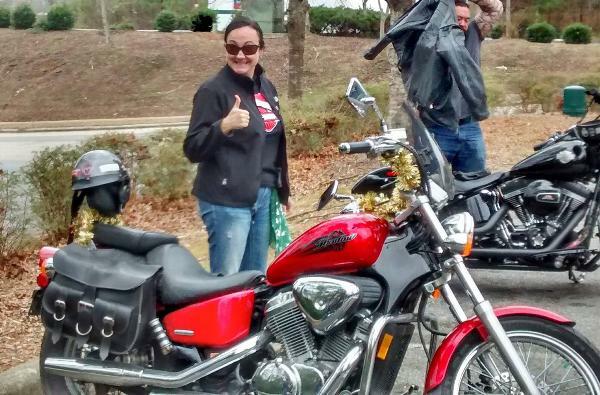 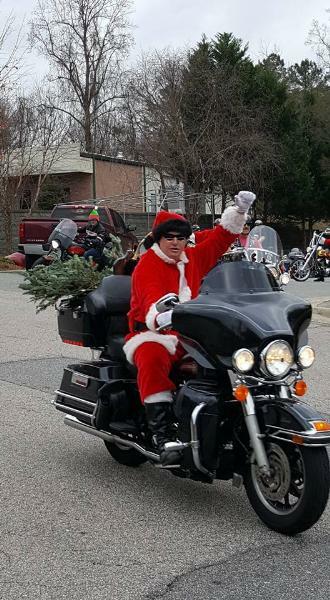 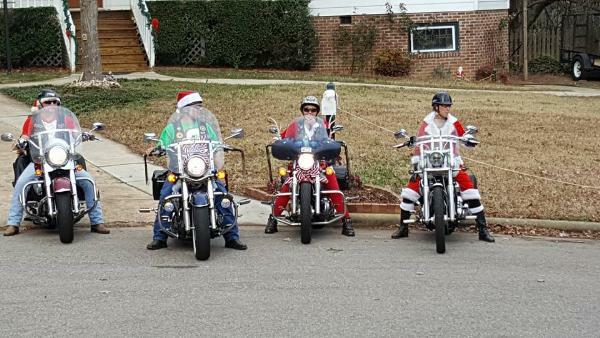 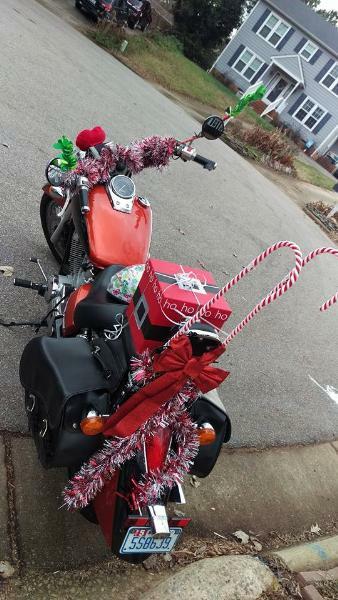 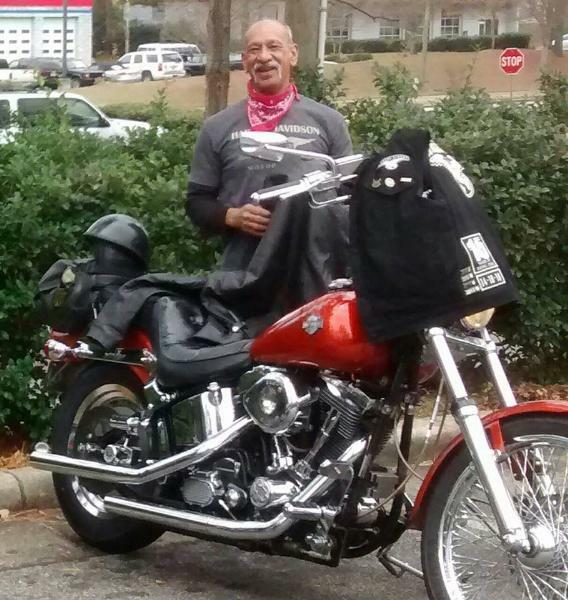 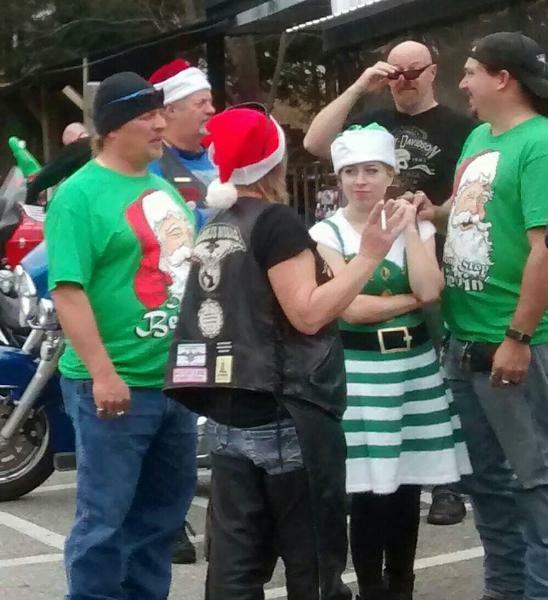 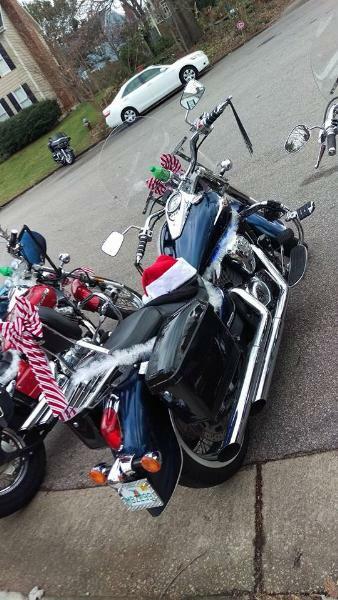 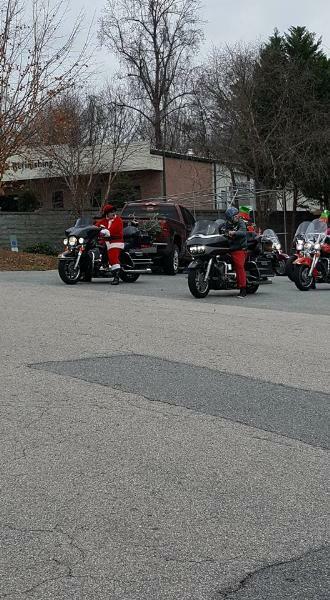 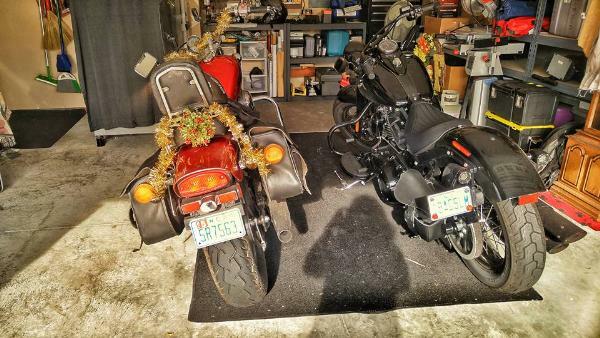 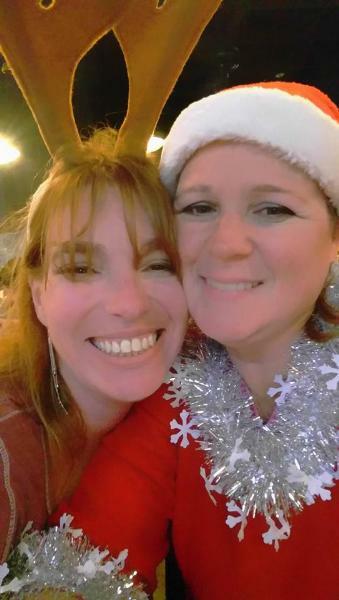 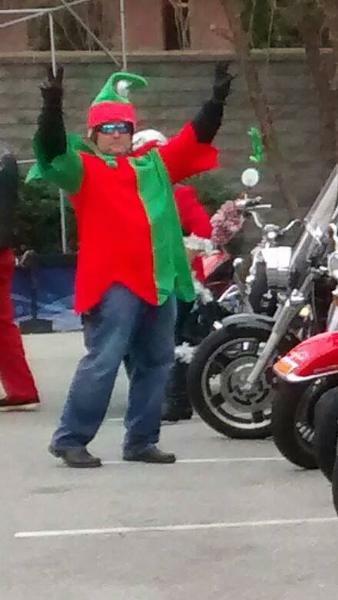 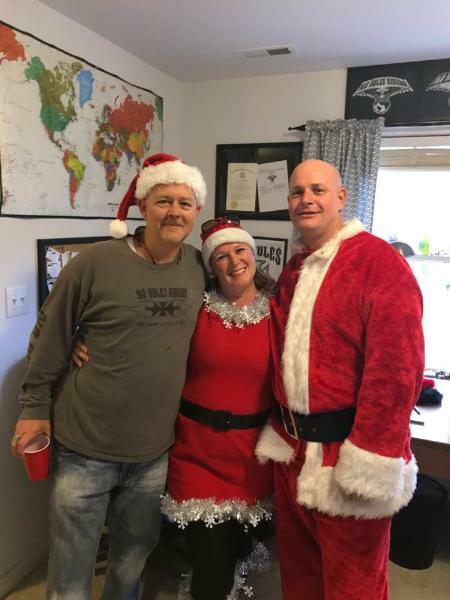 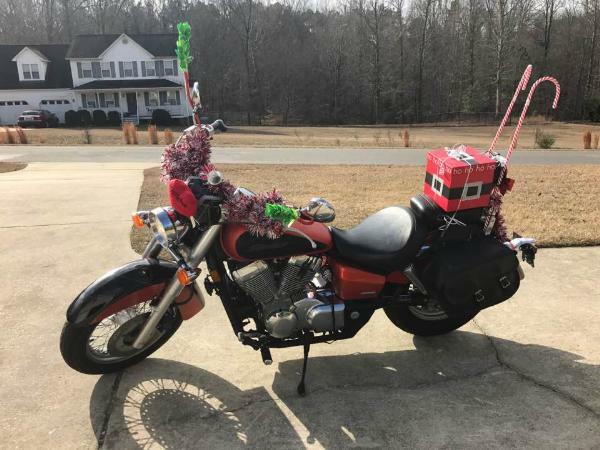 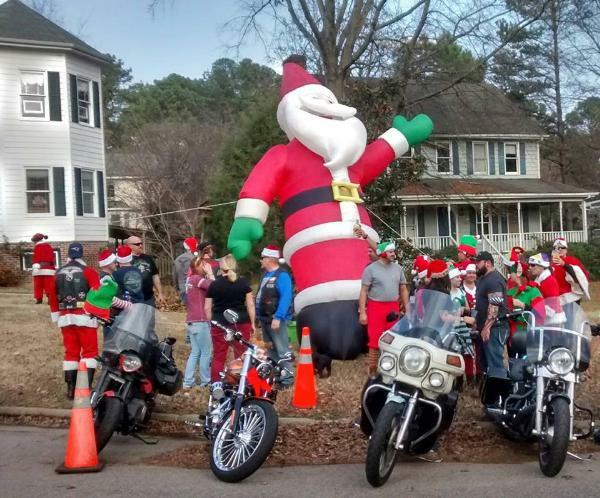 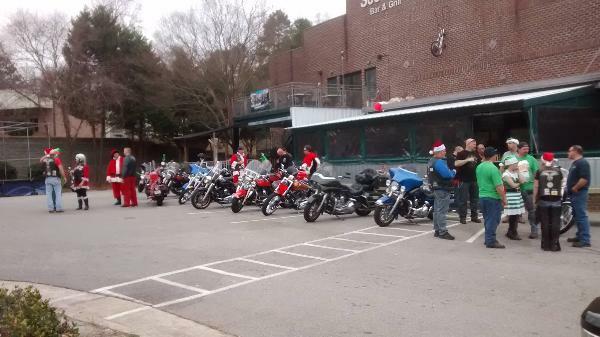 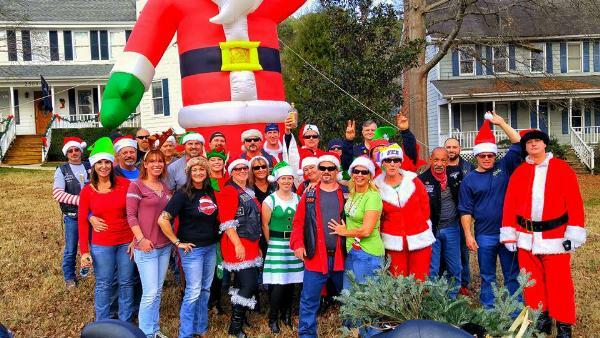 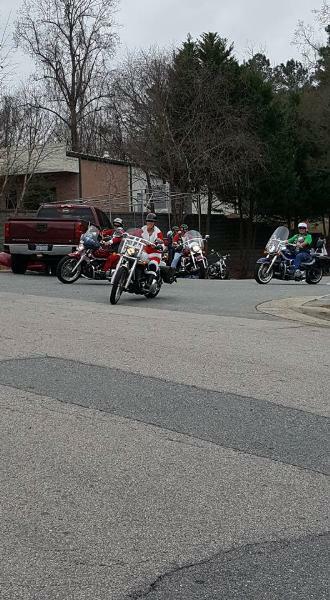 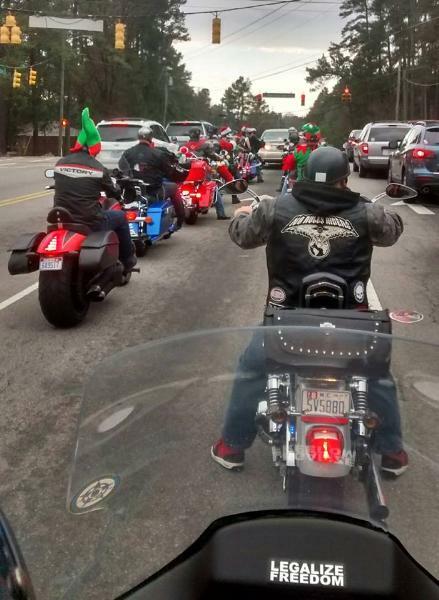 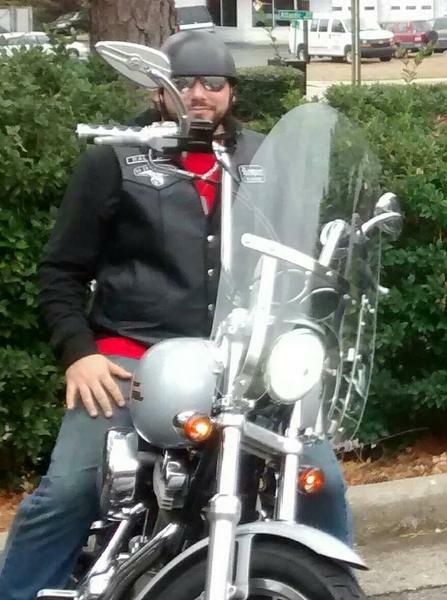 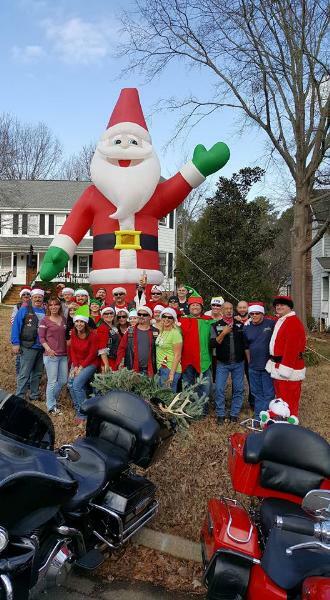 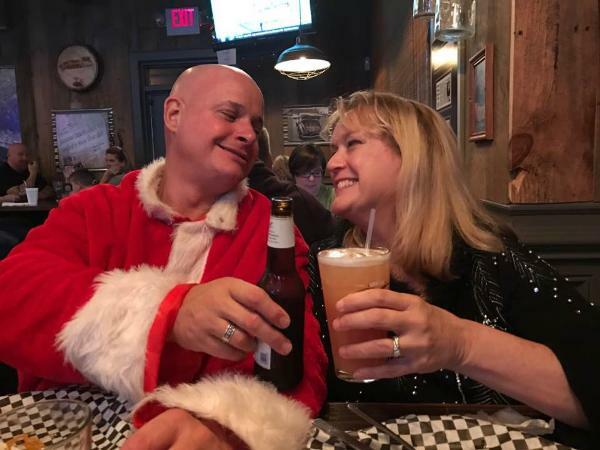 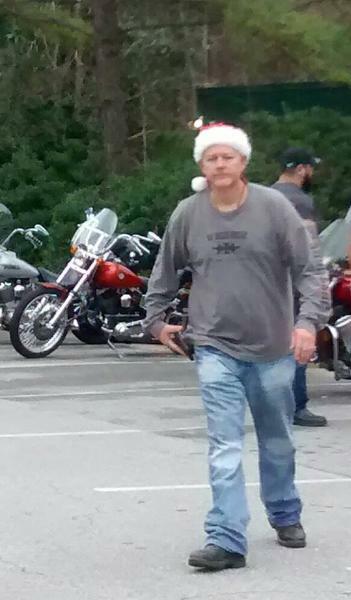 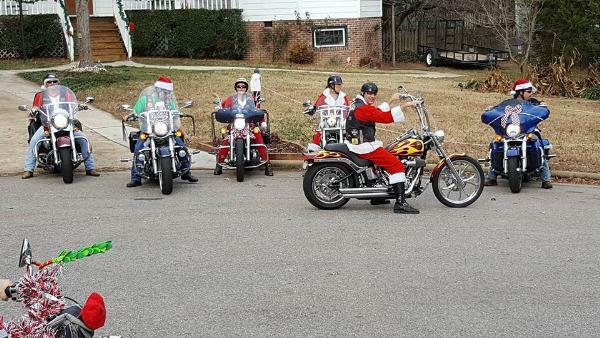 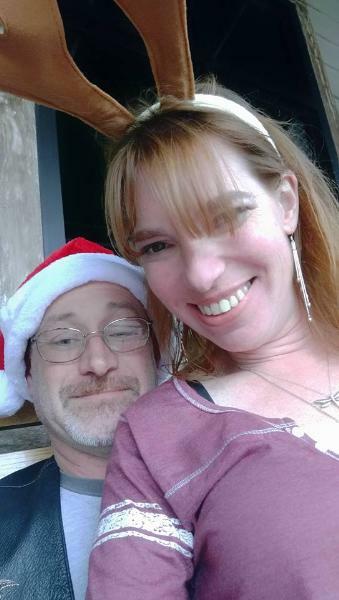 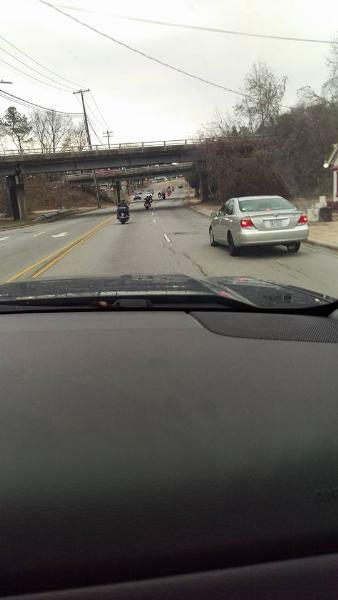 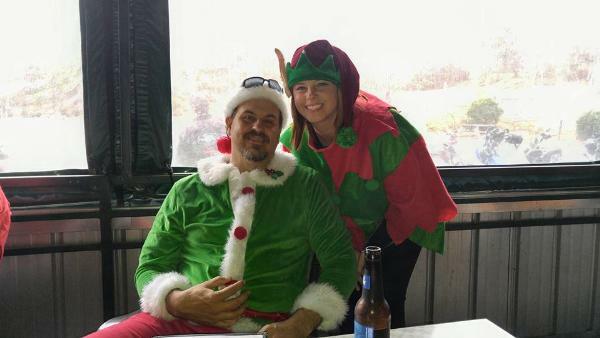 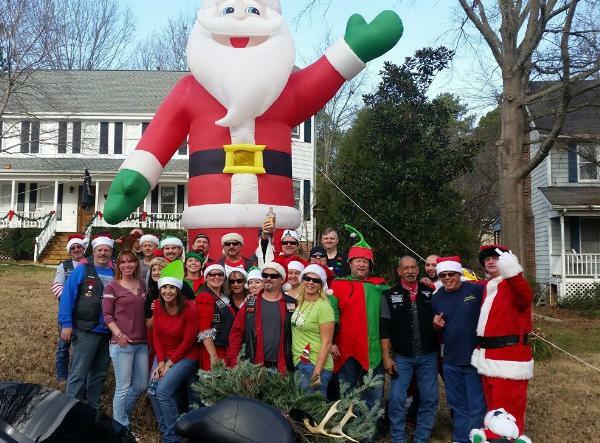 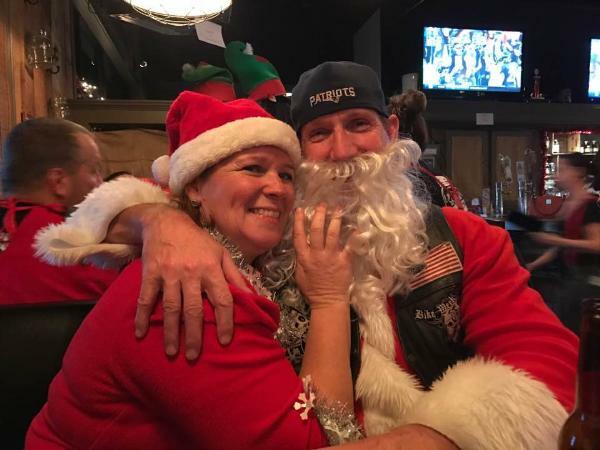 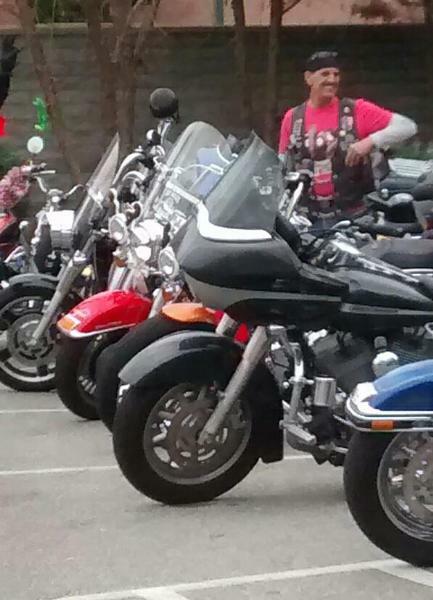 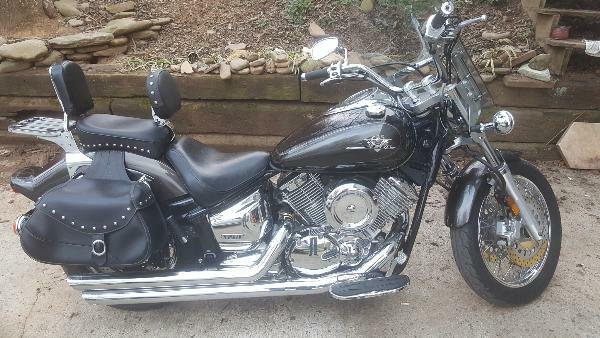 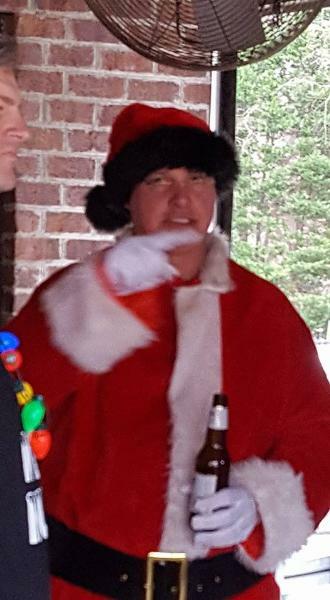 Santa Ride 2016 - Raleigh No Rules Riders Chapter - Uploaded 12/19/2016 10:28:25 PM Raleigh No Rules Riders Chapter - Uploaded 12/19/2016 10:28:25 PM View Slide Show of all Photos in this Group.